PUTRAJAYA (Jan 23): The Office of the Federal Territories Minister today lodged a report with the Malaysian Anti-Corruption Commission (MACC) on the trespassing of two lots of government land at Medan Imbi, Bukit Bintang. Special Functions Officer to the Minister, Zulhazmi Shariff said the report was lodged to enable the commission to investigate if there was an element of misconduct or power abuse involved in allowing the construction of permanent structures at the affected site. 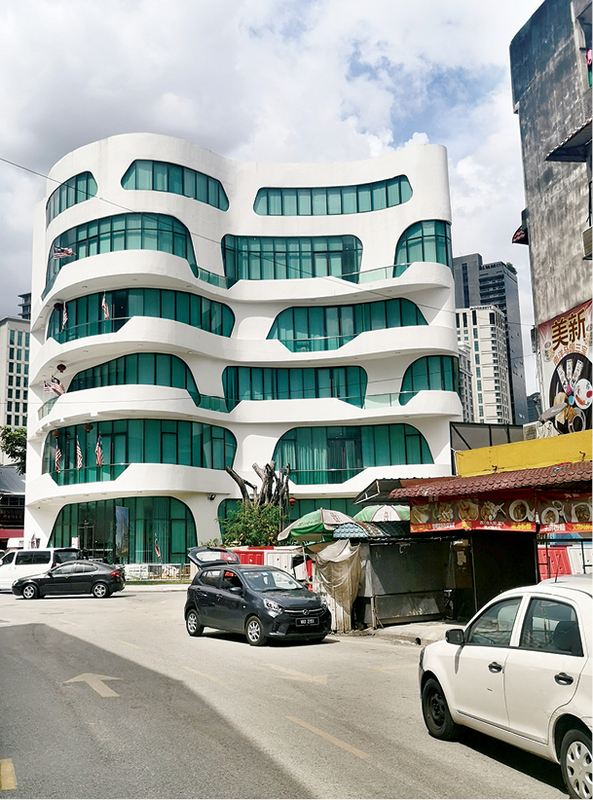 "It is weird how Kuala Lumpur City Hall (DBKL) could approve planning (by a company) on land that did not belong to the company or owned by DBKL. “We feel there are quarters involved in the process who received rewards from the company or other quarters,” he told reporters when met at the MACC headquarters here today. He said the documents that were handed over to MACC contained the chronology of the case, report by DBKL’s Department of Integrity, as well as reports and eviction notices by the Kuala Lumpur Land and Mines Office. According to Zulhazmi, notice to evict the premises at the site was served to the owner last Jan 3, but it went unheeded. Last Jan 16, Federal Territories Minister Khalid Abdul Samad was reported to have said that an inquiry by DBKL’s Department of Integrity found the land belonging to Federal Territories Land and Mines Office (Lot 568) and the Federal Territories Land Working Committee under the supervision of the Chief Secretary to the Government (Lot 716). According to Khalid, the land, covering a total of 0.14 hectare and valued at nearly RM20 million, was originally a playground with trees, but was now a site for a six-storey office bulding and fruit stalls. Instruction to approve construction of the building, believed to be owned by a local company, was made in 2016 and work on it was completed in February last year, he added.